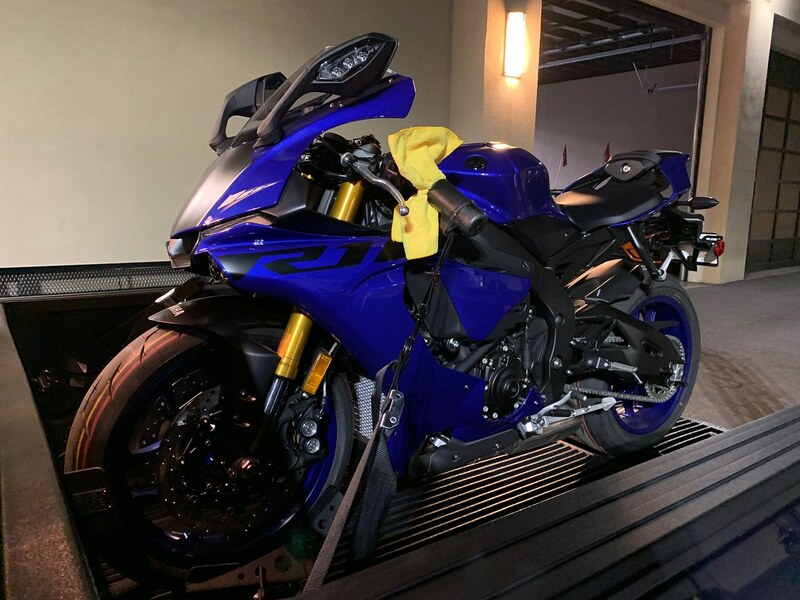 Just bought a new 2018 R1 in blue. Bike will primarily be used for street although will also see some track action as my current track bike (2006 R6) is up for sale. 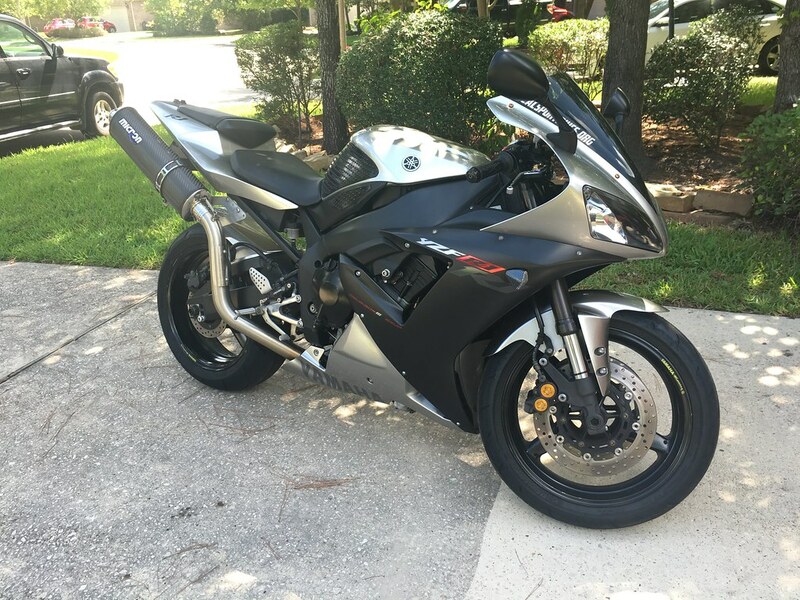 This is my second R1 as I had a 2002 5years ago. Big difference between the two but feels great to be back on a Yamaha litre bike! Sweet new R1. Congrats and welcome. Thanks, put on by the previous owner and I think the lingest pipe I’ve had on a bike. The '03 that I have now came with the same pipe. I sold it on this forum and put on an M4.